We will help to find health, to everyone. 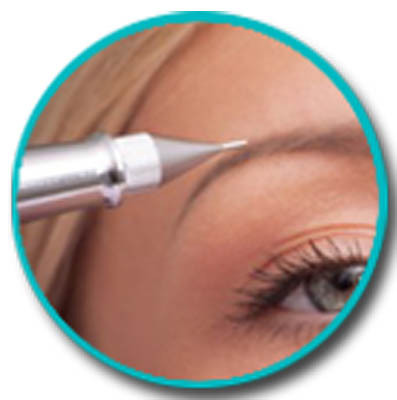 Monjoven, (My Youth) is an exclusive clinic for hair transplant & cosmetic surgery. 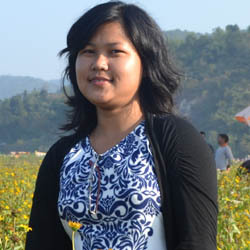 It is the first of its kind in North East India. The clinic is the brainchild of Dr Porag Neog, who himself is a Cosmetic and Hair Transplant surgeon, besides being the visiting consultant, Department of Plastic Surgery, Hayat Hospital & Department of Plastic Surgery, Sanjeevani Hospital. MONJOVEN Hair Transplant & Cosmetic Surgery Clinic boasts of the state of the art Hair transplant equipments including high powered video microscopes used for graft cutting. 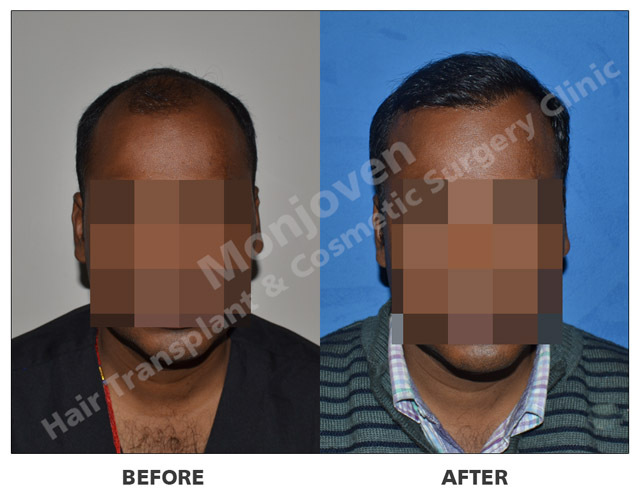 Highly trained plastic & cosmetic surgeons, hair transplant technicians and friendly staff make Monjoven one of the finest Hair Transplant clinics in India. 2. Proven result at par with International standard. 5. 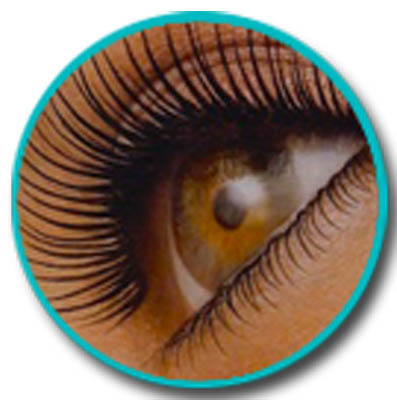 Laser therapy worth Rs 8000/-for 4 month to protect and re-grow your existing hair, free of cost after transplant. 11. Global satisfied client from US, France, Dubai, Nepal, Bhutan etc. 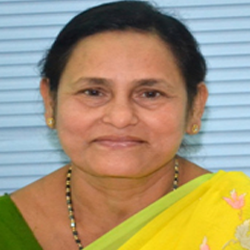 Dr Porag Neog has been practicing Plastic and reconstructive surgery in Guwahati since 2004. 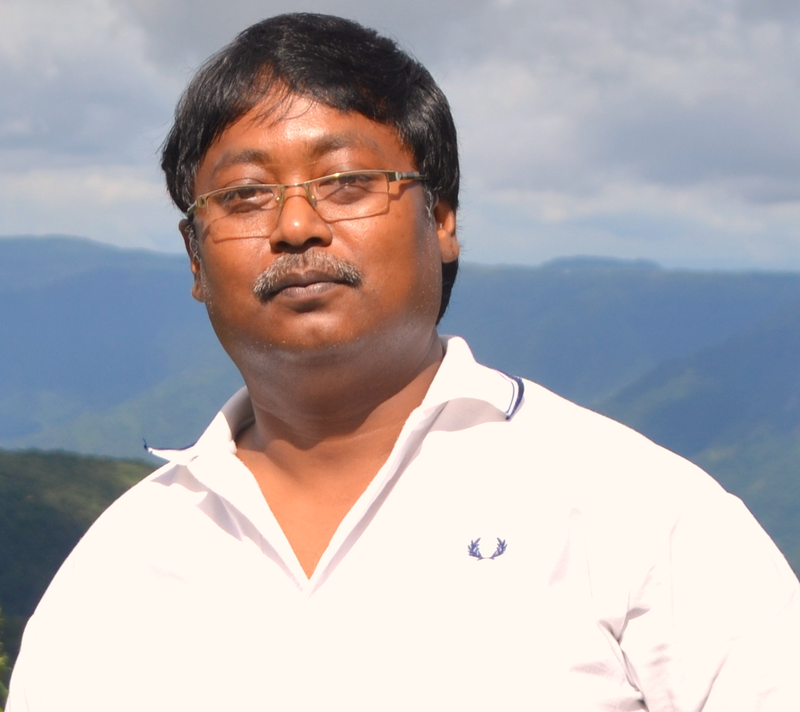 He is the visiting consultant, Department of Plastic in Hayat Hospital, Guwahati and a member of the trauma team in Hayat Hospital. He is also a visiting consultant, department of Plastic surgery, Sanjevani Hospital. He did his MBBS & MS from Guwahati Medical College, and his Plastic surgery Senior Residency training from Safdarjung Hospital, New Delhi. Dr Porag Neog is also trained in microvascular surgery from Amrita Institute of Medical Sciences, Kochi .He trained in hair transplant from Apollo cosmetic clinic, Chennai and trained in FUE hair Transplant from Darling Buds Institute, Chandigarh. He is also associated with International Network of Training Education and research in burns and was an active participant of the burn retreat program. Dr Syed Altaf Hussain is the visiting consultant to Monjoven hair transplant & Cosmetic Surgery Clinic. He did his MBBS from Stanley Medical College, Chennai, and his post graduate degree MS (Gen Surgery) from Gauhati Medical College. He did his FRCS (Ed) in 1997 from Royal College of Surgeons, Edinburgh. In 2001 he did his DNB (Plastic Surgery), National Board of Examinations, New Delhi, India. He has done his Microsurgery course in 1997 from Northwick Park Institute for Medical Research, Northwick Park Hospital, London, UK, and his fellowship in cleft surgery from Sri Ramachandra Medical college Hospital, Chennai .Dr Hussain was an Instructor at Ethicon microsurgery training course 2005. He has also done the AO Cranio-facial course and AO Orthognathic course 2008 & 2009, Faculty AOCMF 2010. He did his basic Surgical Training in the Department of Burns and Plastic Surgery, Whittington Hospital (South Manchester University Hospitals) and The Department of Pediatric Plastic Surgery and Pediatric Burns unit, Booth Hall Children’s Hospital, Manchester,UnitedKingdom. He was also an Invited training faculty at Ekatit Hospital Addis Ababa, Ethiopia and at the American implant center and Azerbaijan Medical University, Baku, Azerbaijan. 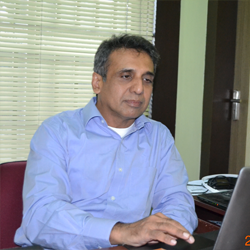 Presently Dr Syed Altaf Hussain is a Consultant Plastic & cosmetic Surgeon and Associate Professor at SRMC Chennai, INDIA. 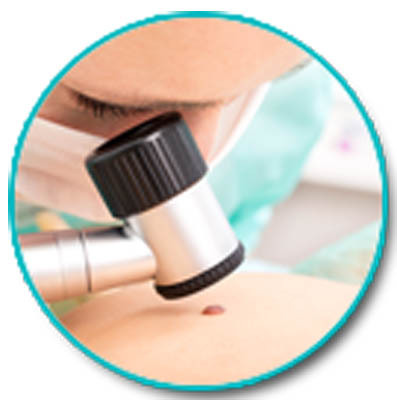 We maintain surgical standards in an optimum level so that it would yield maximum positive results for each procedure. We understand the need for commitment and confidentiality required by our patients because the treatments we offer are sensitive in nature. So it is our prime concern to maintain the secrecy and confidentiality of our patient's identity. 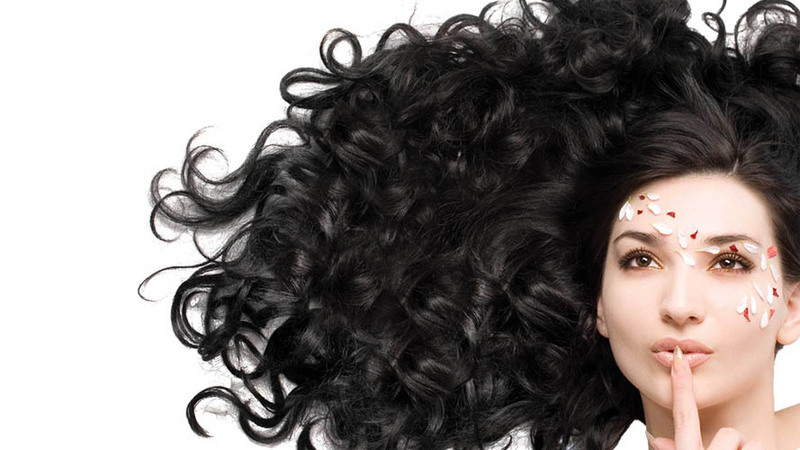 All about your Hair Health. How to get a natural Hair? 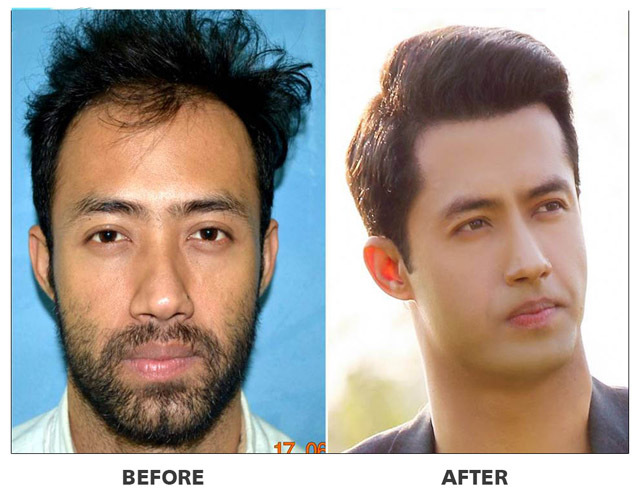 "I am Rajkumar I have undergone hair transplant 2000 follicles at Monjoven Hair transplant and cosmetic surgery clinic and Dr.porag Neog has given me new look, Changed my life. thank you Dr. Porag and everyone at Monjoven Clinic." 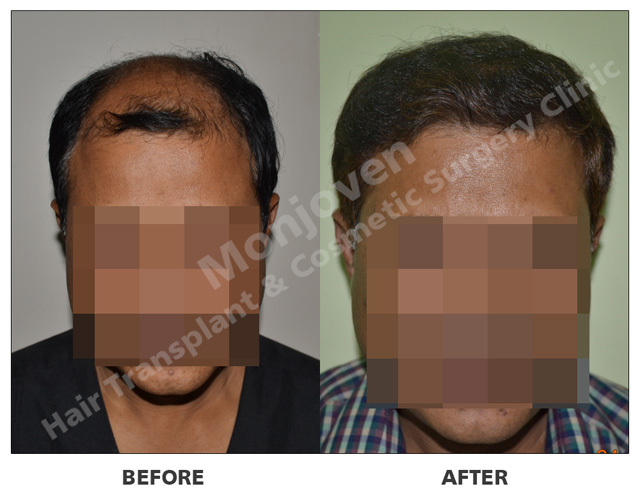 "This is my second experience of my Hair transplant the first which i have done in Kolkata and I am very satisfied the way the whole staff of Monjoven, as well as the Doctor Porag Neog treated me. 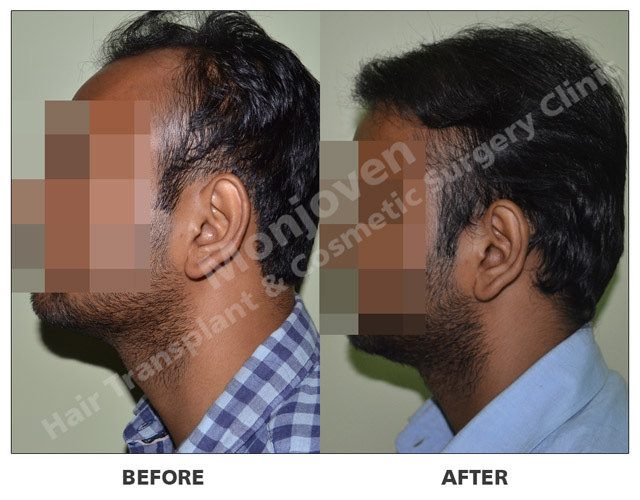 I am very pleased with the entire procedure of Hair transplant at Monjoven Clinic." 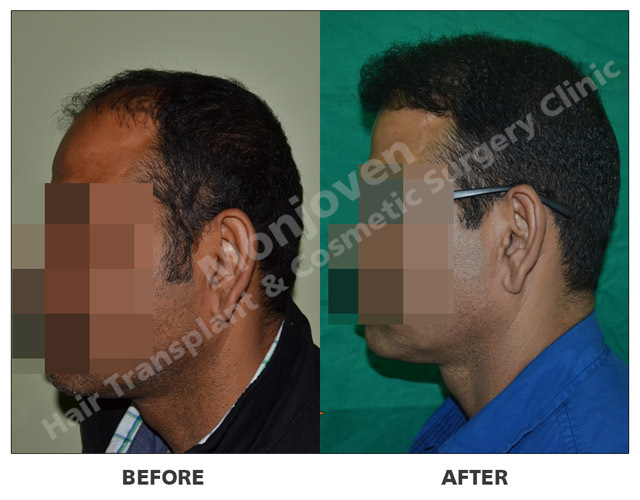 "I had done my Hair transplant from Monjoven Clinic Guwahati in the year 2012. My experience had been wonderful and I am very pleased with the hair growth. 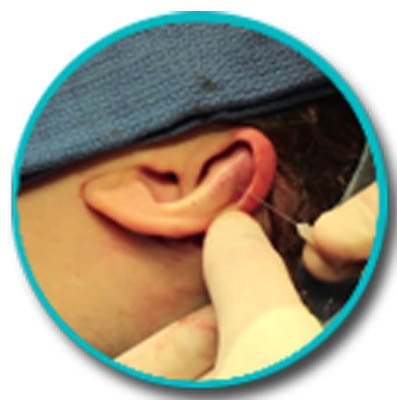 The Doctors and the staff are very supportive and well trained. I wish the clinic more success." I am fully satisfied with the service provided by Dr Porag Neog and his team .The team of Dr P Neog are very co-operative, the result I get after six month is satisfactory. I must say to the others who are suffering from baldness come and talk to Dr P Neog for Hair Transplant which is very effective. 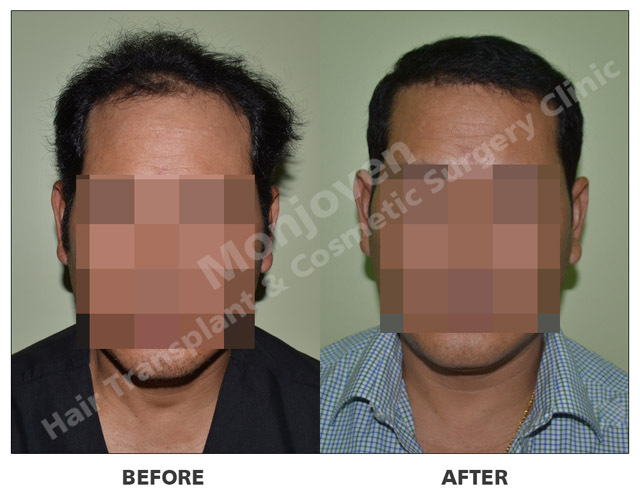 The cost which comes for Hair Transplant is less here in Monjoven than the others... 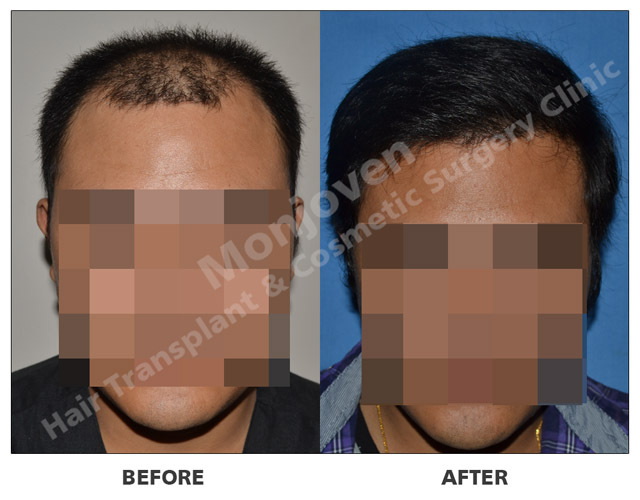 Thanks to Monjoven Hair Transplant and Cosmetic Surgery Clinic. 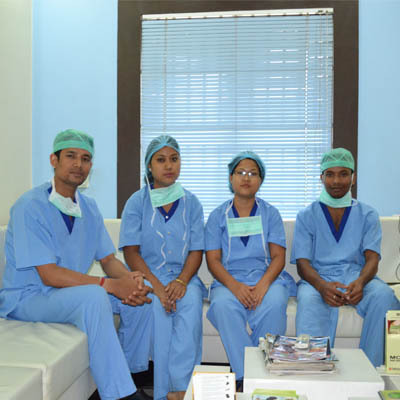 Dr Neog has been practicing Plastic and reconstructive surgery in Guwahati since 2004. 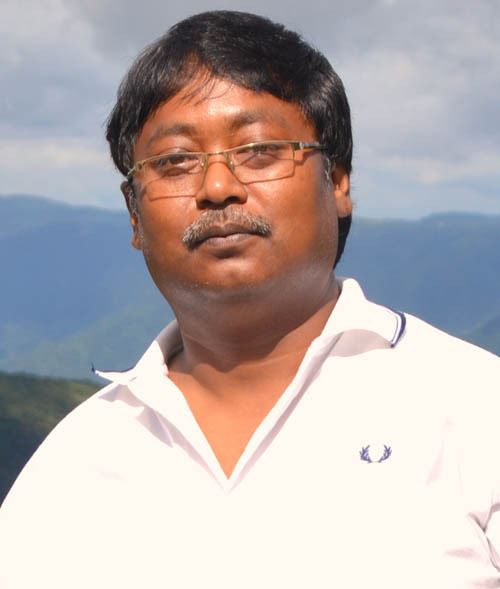 He is the visiting dr porag neog	consultant, Department of Plastic in Hayat Hospital,Guwahati and a member of the trauma team in Hayat Hospital. He is also a visiting consultant, department of Plastic surgery, Sanjevani Hospital. He did his MBBS & MS from Guwhati Medical College, and his Plastic surgery Senior Residency training from Safdarjung Hospital, New Delhi. 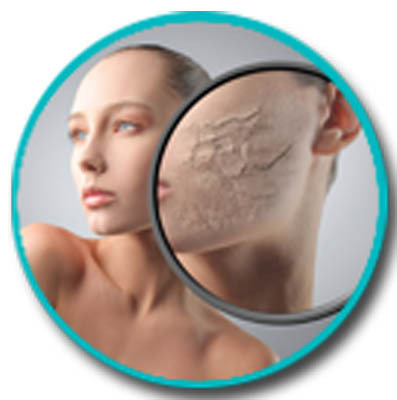 He is trained in microvascular surgery from Amrita Institute of Medical Sciences, Kochi .He trained in hair transplant from Apollo cosmetic clinic, Chennai and trained in FUE hair Transplant from Darling Buds Institute, Chandigarh.He is also associated with International Network of Training Education and research in burns and was an active participant of the burn retreat program. 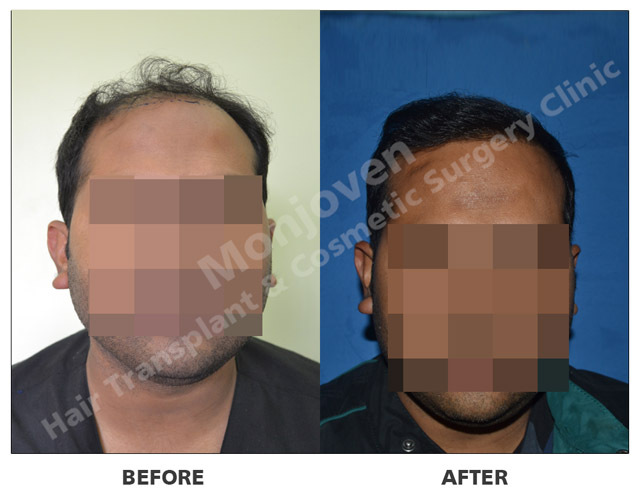 Dr Syed Altaf Hussain is the visiting consultant to Monjoven hair transplant & Cosmetic Surgery Clinic. He did his MBBS from Stanley Medical College, Chennai and his post graduate degree in surgery from Gauhati Medical College. He did his FRCS in 1997 from Royal College of Surgeons, Edinburgh. In 2001 he did his DNB (Plastic Surgery), National Board of Examinations, New Delhi, India. He has done his Microsurgery course in 1997 from Northwick park Institute for Medical Research, Northwick Park Hospital, London, UK, and his fellowship in cleft surgery from Sri Ramachandra Medical college Hospital, Chennai.Dr Hussain was an Instructor at Ethicon microsurgery training course 2005. 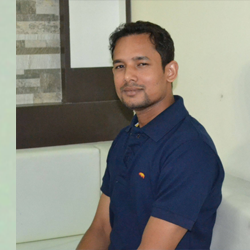 He is a Chief Technician in Hair transplant, more than 8 years of worked experience in big corporate hospitals in Guwahati as Operation Theater Technician. He is trained in GEMEX 2012 & Life support and worked with plastic surgeons from Delhi and Chennai. He assists Dr. Neog in planning and execution in all Hair transplant. He is dedicated and experienced. He deals with clients and gives his best service to all client. He love travelling, listening to music, playing cricket and enjoy while working in the clinic. 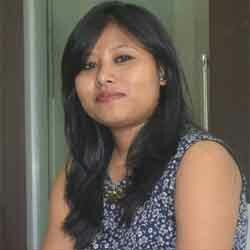 She is a Deputy Chief Technician in Hair transplant , experience of 6 years in corporate hospitals in Guwahati and worked with plastic surgeons from Delhi and Chennai. She is very hard working and responsible. She like listening to music, playing with kids and always makes fun. 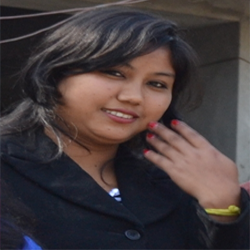 She is a Hair Transplant technician trained and certified in Hair transplant. She got a pleasing personality. She like dancing, singing and laughing. She is very jolly. She is accountant looks after overall accounts. She put extra effort, dedication, insights and opinions are all extremely valuable to the successful undertakings of this organization. She is Housekeeping in charge, take cares of all clients and give the service up to her best. Everybody who visits our clinic appreciate her hot cup of tea. She is handling front office. customer handling and maintenance of front office. Impressive Smart, hard working and dedicated. She like travelling and dancing. She is a Hair Transplant technician trainee and she assist the senior technician and supportive. She is focused, efficient and hard working. she like helping people and eating yummy foods.